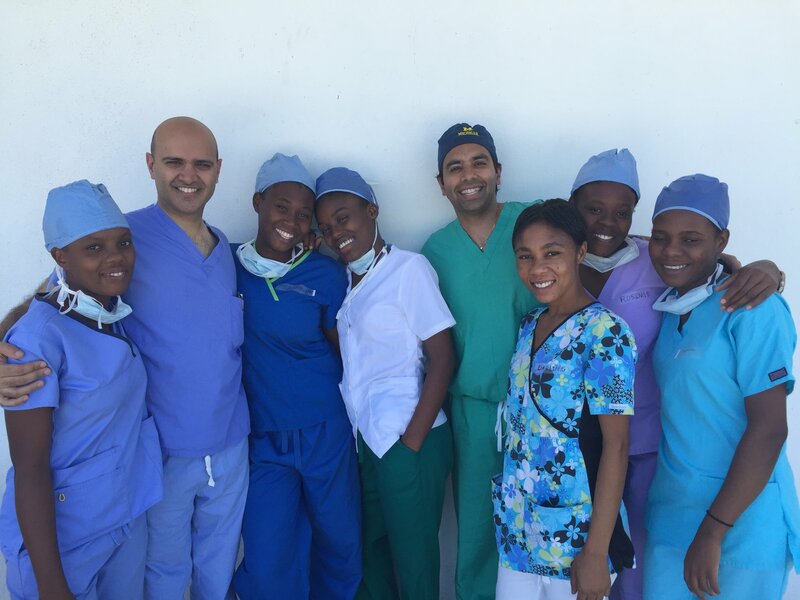 Dr. Vakharia and a group of surgeons travelled to Haiti in mid-May to perform surgeries on indigent patients. The group of surgeons performed over 100 surgeries in just 4 days! 60 of these surgeries were ophthalmic surgeries that were performed by Dr. Vakharia and his colleague. 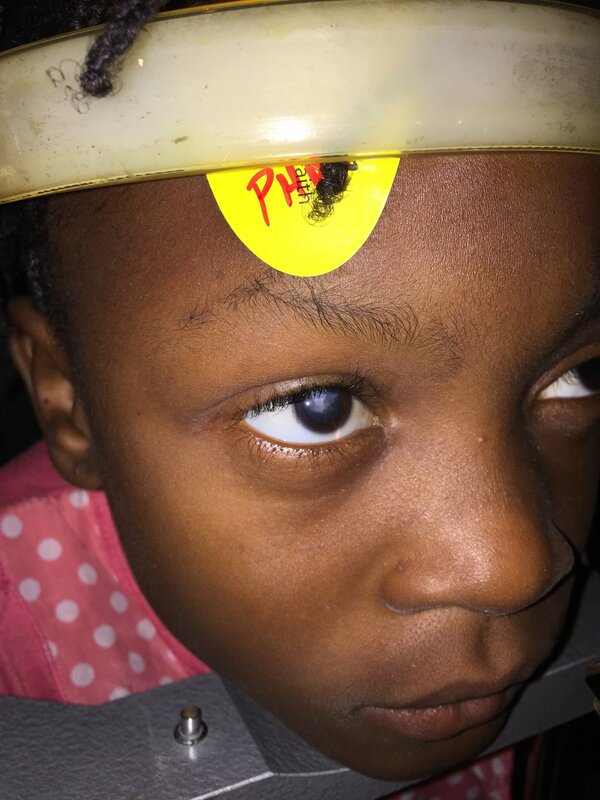 Pictured below is a 9 year old girl who was blind as a result of having a cataract in her right eye. Dr. Vakharia successfully removed that cataract. In the picture below (taken one day after her surgery) you can see how joyful she is to have her vision restored! 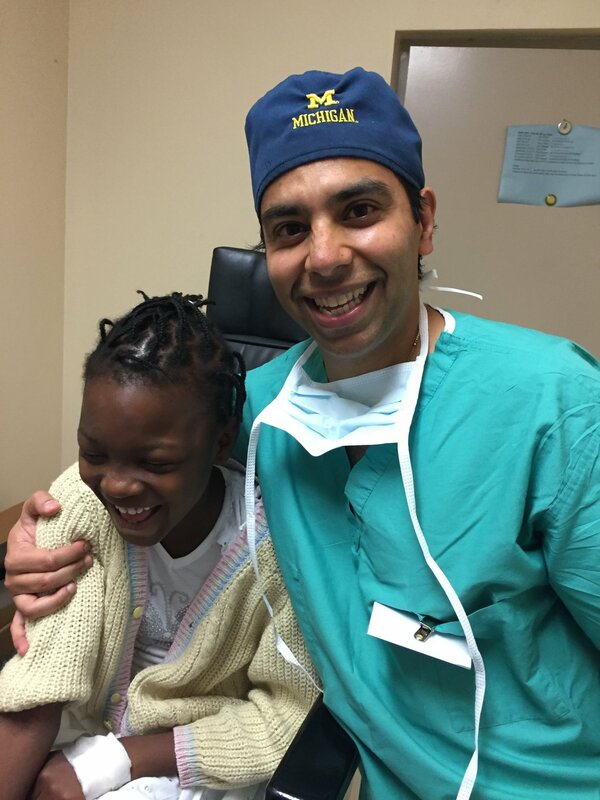 Dr. Vakharia found this surgical mission trip to be so fulfilling he wants to make it a yearly occurrence.